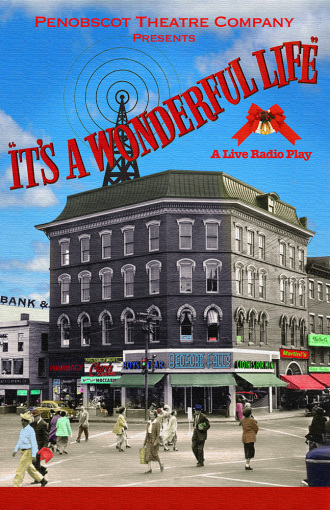 This interactive adaptation of Frank Capra’s cinematic classic enfolds the audience in the life and times of George Bailey, a good man who changed the world—not in the way he expected, but in ways that mattered. Surely “no man is a failure who has friends” and no Christmas is complete without a trip to Bedford Falls. Go back to the 1940s! Hear the bells and open your heart to the magic of the season. Experience a music-filled, holiday tradition in unforgettable fashion!